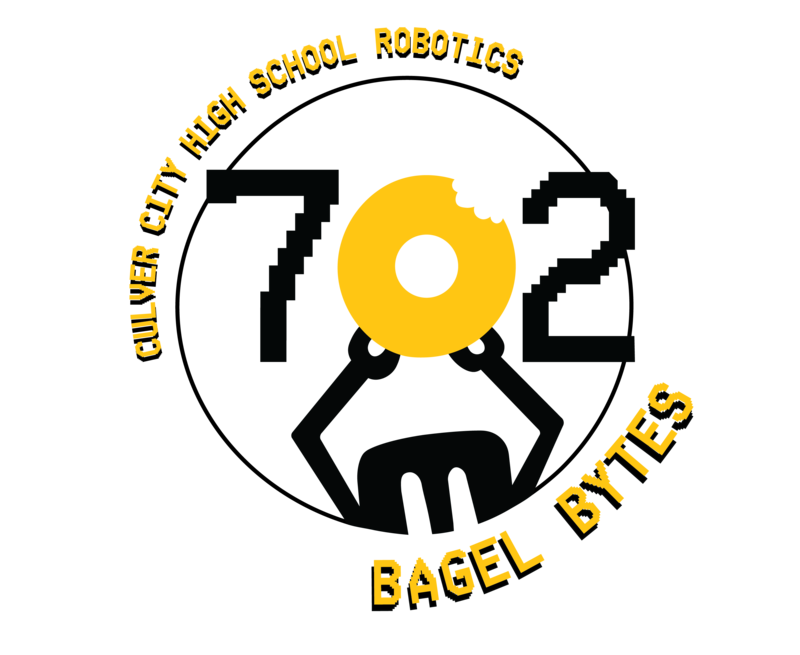 Team 702 had their kickoff party in the robotics classroom on Saturday, where all the team members, mentors and parents got to see our 2018 FIRST robotics challenges. We had over 70 people attending and appreciate the parents putting together lunch for everyone and cleaning up the room for us. We are now busily making a mess, trying out ideas and drawing up designs. Want to support the team? Donate via PayPal!